There can be no denying the importance of business French on a European and global scale. It is a working and official language of the UN, the EU, UNESCO, NATO, the IOC and the International Red Cross, and it is a key language for French-speaking companies and communities across Europe, Africa and Canada. At Cactus Language Training all of our French language courses are flexible and can be adapted to suit the needs of your organisation. Whether you choose an intensive course or a weekly course your classes will be engaging as well as educational, and offer a genuine sense of accomplishment within a short period of time. A business French course, with our experienced industry trainers may transform the way in which you work. 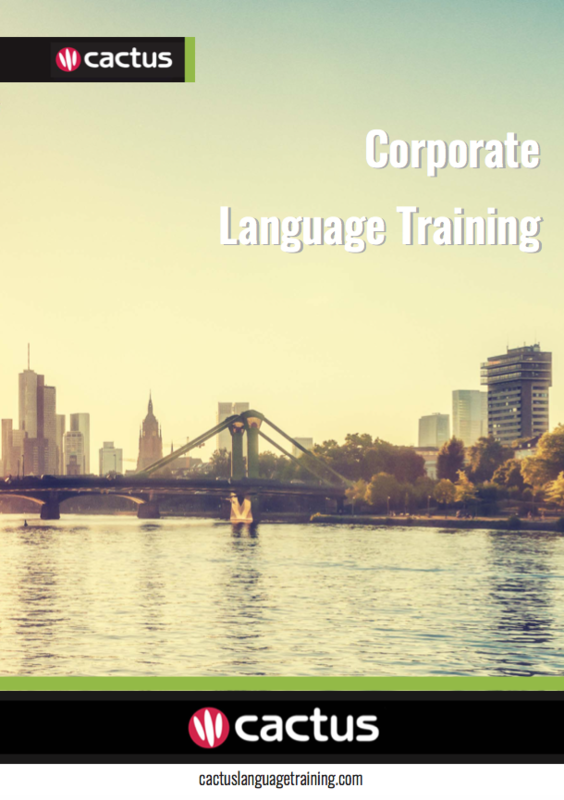 Cactus Language Training aims to develop strong business and working relationships between team members and departments overseas, giving you the competitive edge to suceed in an uncertain business environment – but one full of opportunity. Our business French training can fit precisely around the needs of your business. Cactus provides first-class French language training to individuals and businesses in London, the UK, France, Canada and worldwide. We have an established network of professional, native speaker French trainers who are highly skilled in delivering French for business courses for general and specific industry needs. We will work with you to deliver the very best business French course for your needs, based on your lesson objectives, desired aims, time available, learning style, level and budget. An excellent way to improve your language skills in a short period of time is to take a language immersion course in the country that the language is spoken. Cactus offers full-time language immersion courses in French speaking countries all over the world.